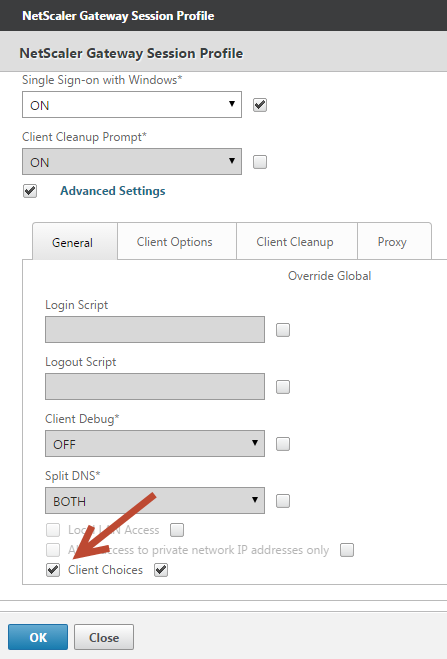 While working in a production roll out of NetScaler Gateway and StoreFront 2.6, we noticed that NetScaler Gateway customizations do not stick when you set up the client choices for users as part of your session policies. 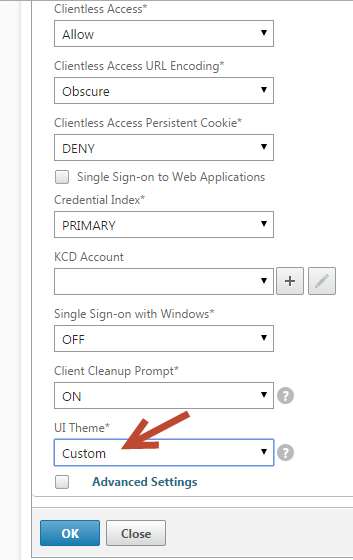 When enabling “Client Choices” for a session policy, NetScaler will call the choices.html page, which by default has the carbon black theme applied and ignores most of the customizations you applied to the logon page. 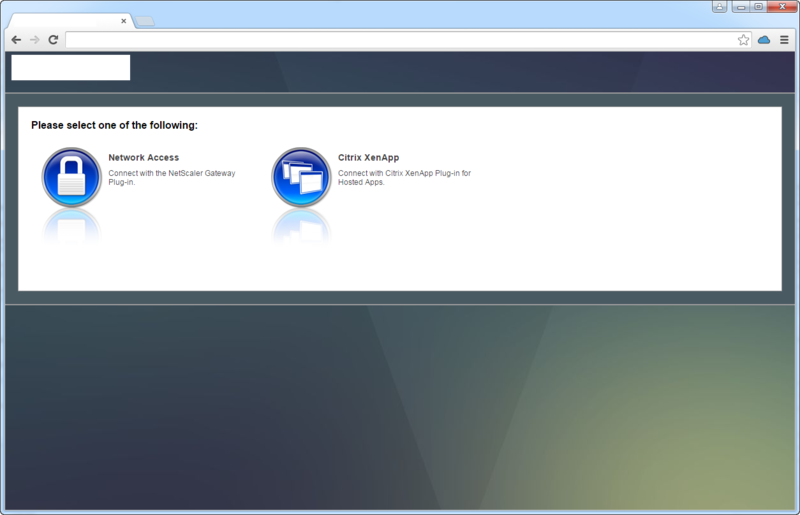 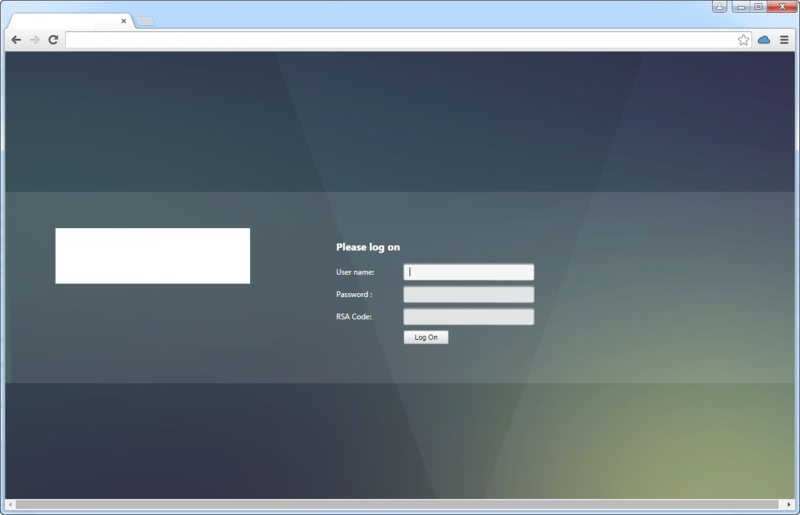 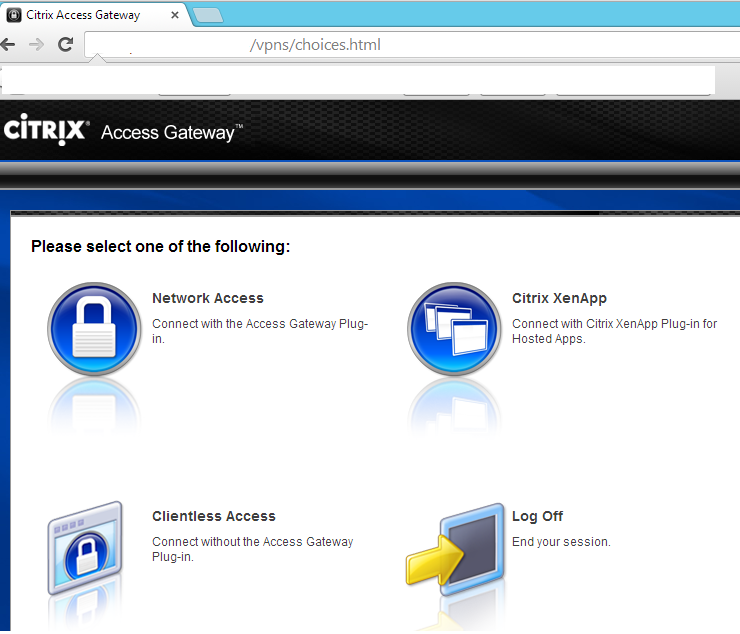 You can read read my article on how to customize the NetScaler logon page under Customizing Citrix NetScaler Gateway 10.5 logon page with Dual Factor Authentication, as well as Customizing Citrix StoreFront 2.6 including Pre-Login message page.